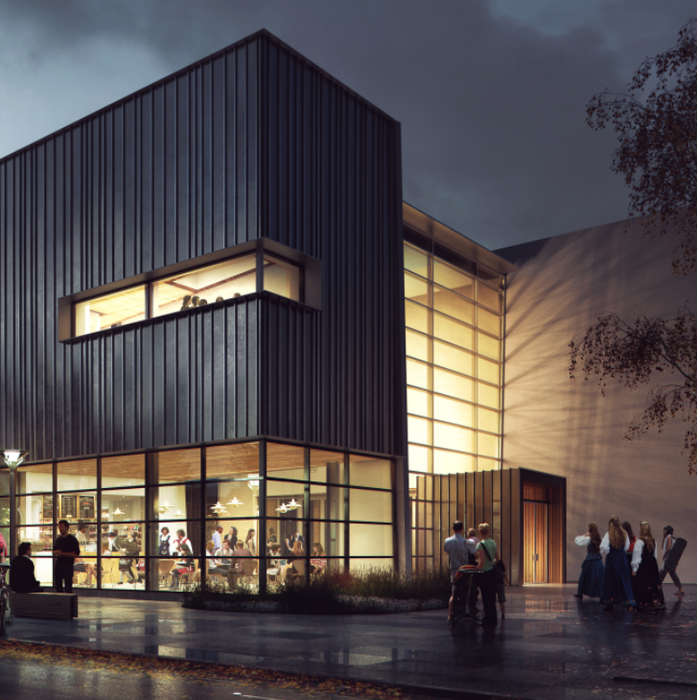 Author and translator Barbara Sjoholm will be at the Museum for a discussion and signing of her translation of Emelie Demant Hatt’s By the Fire: Sami Folktales and Legends. These stories, collected by the Danish artist and ethnographer Emilie Demant Hatt (1873–1958) during her travels in the early twentieth century among the nomadic Sami in Swedish Sápmi, grant entry to a fascinating world of wonder and peril, of nature imbued with spirits, and strangers to be outwitted with gumption and craft. 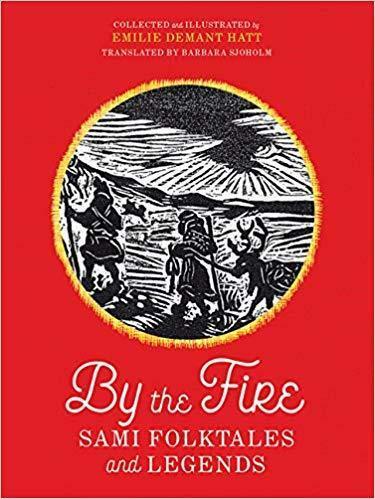 This first English publication of By the Fire is at once a significant contribution to the canon of world literature, a unique glimpse into Sami culture, and a testament to the enduring art of storytelling.